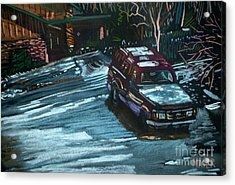 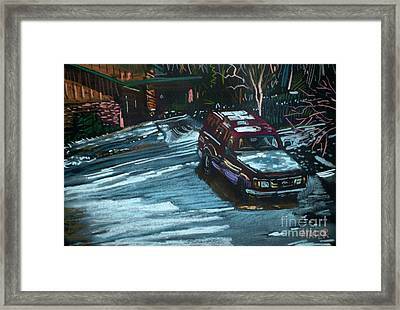 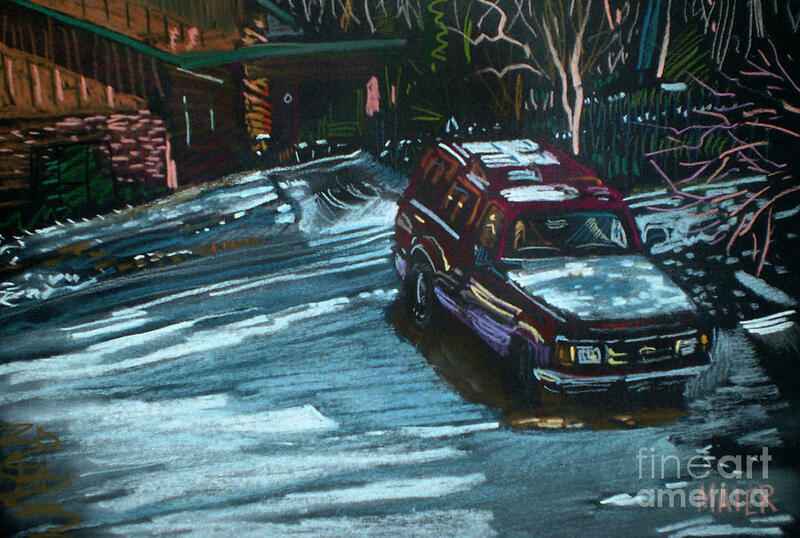 Ford Range In The Snow is a drawing by Donald Maier which was uploaded on January 15th, 2010. This is my truck in our driveway during the 1/4 inch snow that coated the hill in front of my house with ice and keeping us stranded at home for three days. People in MN don't believe me, but the people in GA freak over snow. Nice piece. 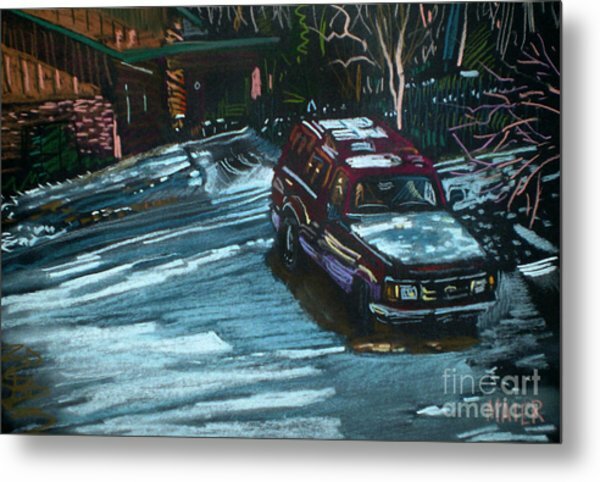 Lots of interest, rich color, straight-forward, frank assessment.